Nearly 4 million babies are born every year with the aid of fertility treatments. Babies conceived with infertility treatment methods are more likely to have certain birth defects than babies who are conceived naturally, according to a study published today in the New England Journal of Medicine. 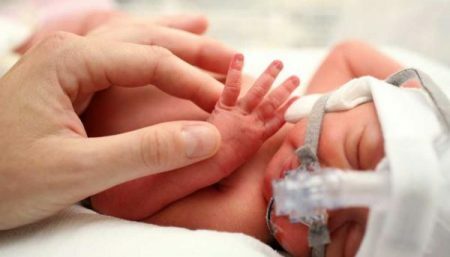 Eight percent of the babies conceived through assistance were born with birth defects such as heart, genital, kidney, lung and muscle problems, compared to nearly 6 percent of babies who were conceived naturally, the study found. Those conceived through fertility assistance were also more likely to have cerebral palsy. The study was carried out for 16 years and evaluated more than 308,974 births which happened between January 1986 and December 2002 in South Australia. Birth defect rates were analyzed based on the type of fertility treatment. Researchers divided women into three different groups: those who got pregnant naturally; those who had history of infertility; and those who previously used help in order to conceive. 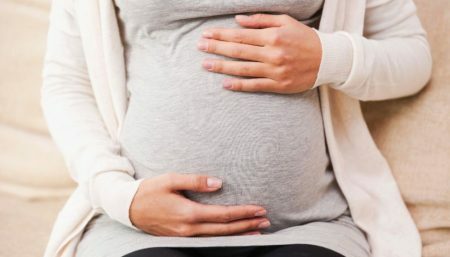 The study found that nearly 10 per cent of women, who opted for ICSI method in order to get pregnant, gave birth to a baby with some form of defect, such as cerebral palsy, bowel and urinary tract problems, as well as problems with heart and lungs. 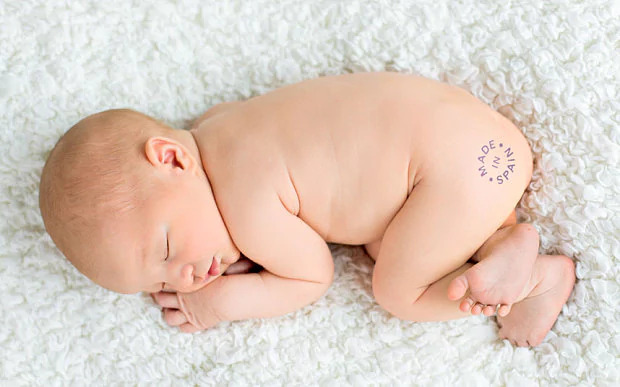 Women who chose to use IVF treatments were found to be at a slightly less risk of delivering a newborn with some form of defect, with a 7.2 per cent defect rate. Risk of giving birth to a baby with a health problem was tripled among women who used Clomid to induce ovulation outside doctor’s office. Age of mother: more women are waiting until they’re older to have their first baby. Prior reproductive complications that may make pregnancy more difficult. Sperm Status- sperms that are being used during the intracytoplasmic sperm injection (ICSI) procedure, might not be normal. Start taking folic acid supplements before you conceive. It helps prevent birth defects such a spina bifida, but starting when you know you are pregnant may be too late. A 400mcg daily supplement is safe for women to take long term, even if they are not planning a pregnancy. Avoid alcohol or intake of any other drug when you are pregnant, since these can harm the baby. Heavy drinking early in pregnancy can cause very serious birth defects, but unfortunately this can happen before you know you are pregnant. Liver is packed with vitamin A and can be dangerous when you are pregnant, since an overdose of vitamin A can cause birth defects. 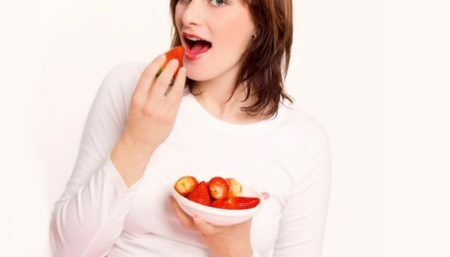 True, the only known cases have involved women either eating huge amounts of liver every day or taking vitamin A supplements, but to be on the safe side it is best not eat a lot of liver if you are pregnant, and definitely not to take vitamin A supplements. Your meals should include the five basic food groups. Eat the following every day: grain products (half in whole grain), vegetables (especially dark green), fruits (not fruit juice), milk and dairy products, and meat and protein foods. Oils, from fish, nut and vegetable sources, occasionally and in small amounts, are helpful also. Remember – low fat and high fiber. Drink at least 6-8 glasses of water, fruit juice, or milk every day. One way of knowing if you’re getting enough fluids is if your urine looks like nearly-clear water or is a very light yellow. The proper amount of fluid intake helps your body sustain the increase in blood volume. 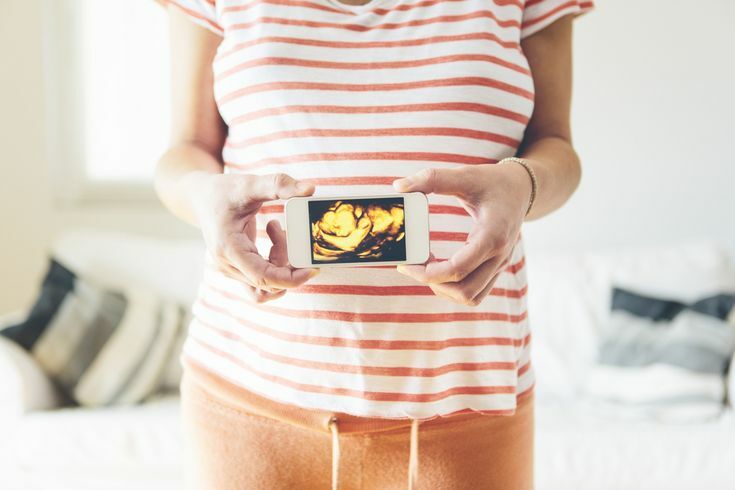 Taking hot baths, using saunas, or exercising in hot, humid weather can raise a woman’s core temperature and have the potential to cause birth defects, especially in the first trimester. Keep all of your scheduled appointments with the doctor. Follow all instructions carefully. Never be ashamed or afraid to ask questions. Be honest and open at all times. It’s possible that the IVF techniques themselves, the jostling and handling of the embryos, or the drugs that go along with fertility treatment, could be involved. Go for IVF treatment at a recognized centre. 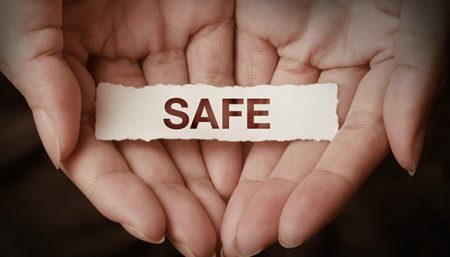 Health During Pregnancy How Safe Is IVF As A Pregnancy Option?